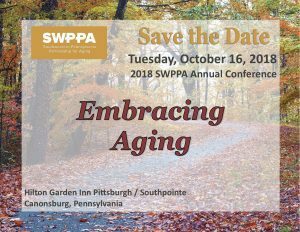 Now in its 28th year, The Southwestern Pennsylvania Partnership for Aging (SWPPA) is pleased to announce the 2018 Annual Conference at The Hilton Garden Inn Pittsburgh/Southpointe on Tuesday, October 16. 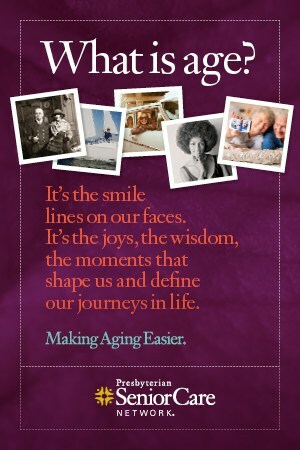 This year’s theme is Embracing Aging. A highlight of the conference will be the keynote address, “Embracing Aging: Reclaiming Your Inner David to Find Purpose, Promise and Peace of Mind in a World of Goliaths,” presented by Rawle Andrews Jr., Esq. Mr. Andrews is a Regional Vice President of AARP. 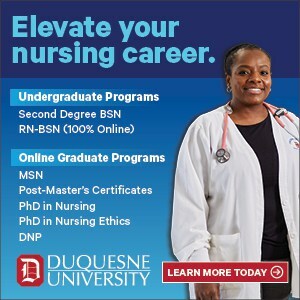 This year’s conference will be expanded to include concurrent sessions to increase educational opportunities. 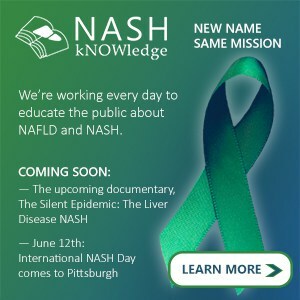 Additional presentation topics include: Holistic Well-Being, Addiction in Older Adults, Embracing the LGBT Older Adult, Age-Friendly Community Update, Successful Strategies for Recruitment and Retention Panel, Cost of Aging, Regulatory Updates, and Community Health Choices Panel (Lessons Learned from Western PA roll-out). 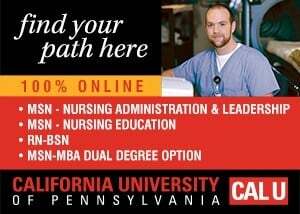 For more information, visit https://www.swppa.org/education/ or email conference@swppa.org.